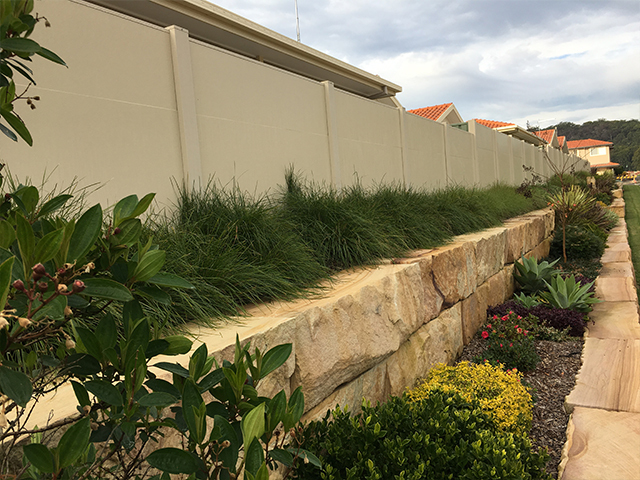 Lomandra Verday is the toughest, most reliable Lomandra, bringing outstanding results in challenging environmental conditions and presenting well in the driest landscape conditions. 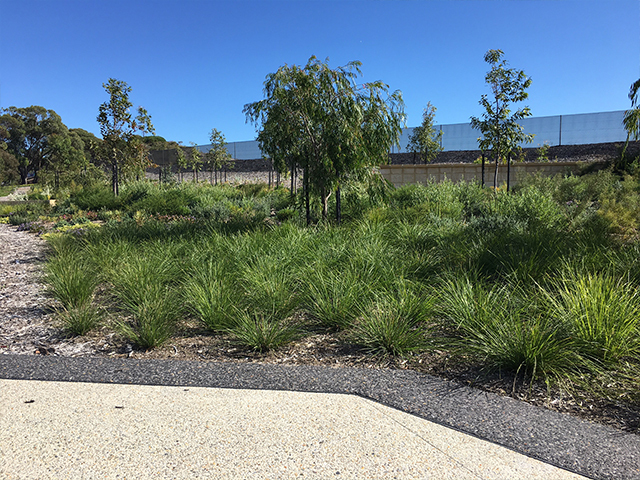 Lomandra Verday is a hardy native that was designed for use in the Australian landscape. 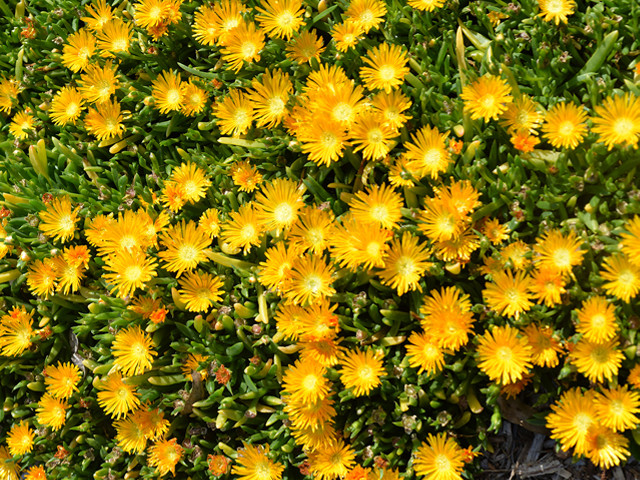 It’s an attractive, evergreen variety that is capable of surviving tough Australian conditions and is ideal for use in harsh roadside plantings and large commercial sites, even coastal conditions. 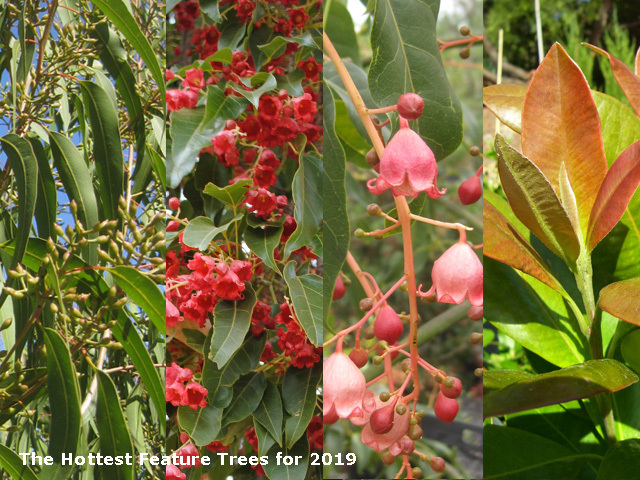 Verday always maintains a neat, attractive appearance due to its dense, pendulous habit, and retains its dark green colour throughout the heat of summer and the cool of winter. 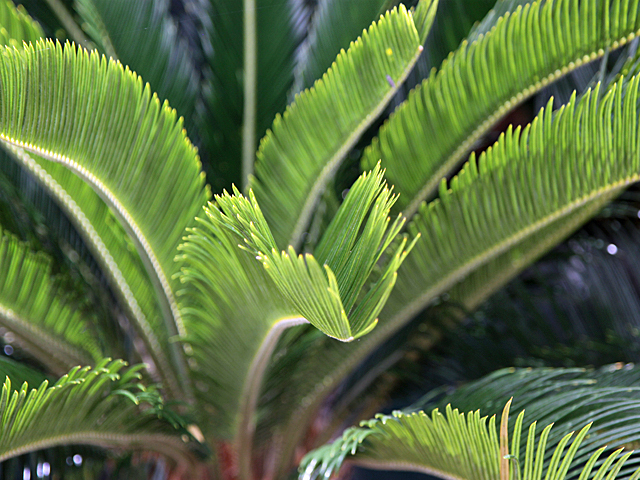 Its strength and versatility lie in its strong root structure, ensuring a healthy plant that is tolerant of air pollution, harsh roadside conditions, and heat reflected from pavements and buildings. Verday performs well when used in road corridors and formal gardens, and displays gracefully in playgrounds and parks. 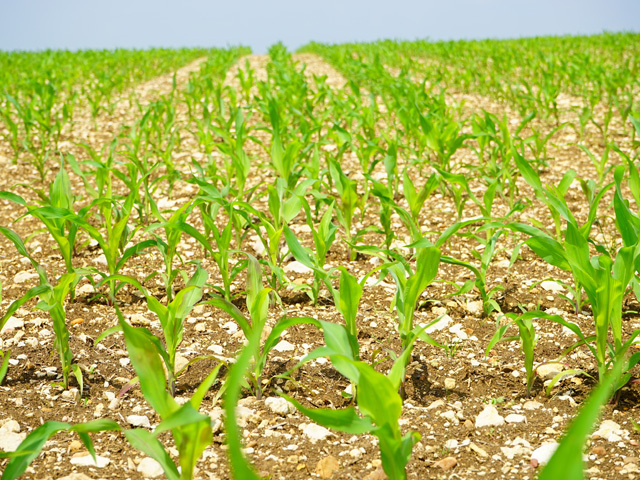 It has an exceptional growth habit and requires little to no irrigation. Extensively trialled and tested in a variety of areas and positions, this species has proven itself time and time again. 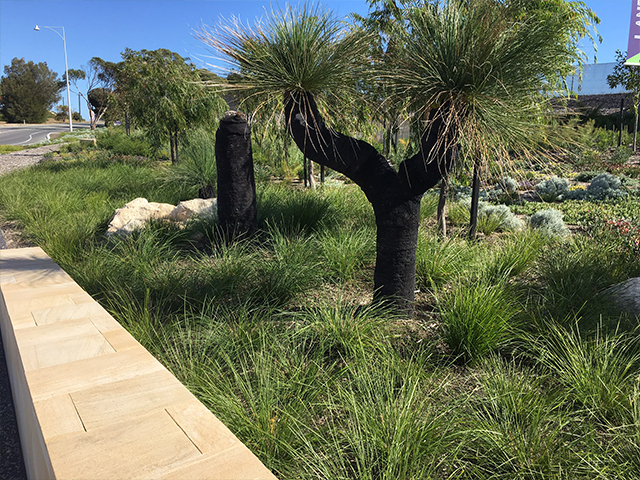 The Lomandra Verday presents well in the landscape, even in the driest conditions. 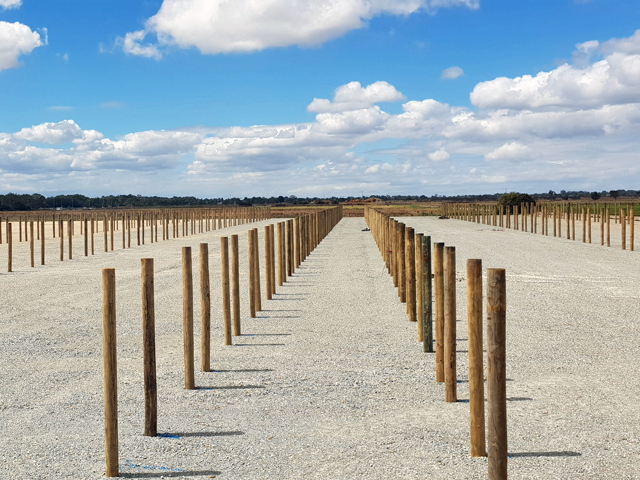 It’s demonstrated its effectiveness with soil stabilisation, revegetation and erosion control, and its reliability and strength exceed expectations. 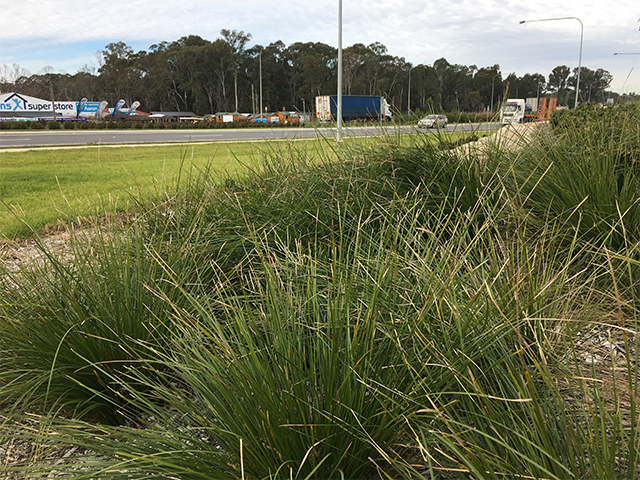 Lomandra Verday was bred by Provincial Plants & Landscapes and is produced from tissue culture to ensure consistently high plant quality and uniformity. 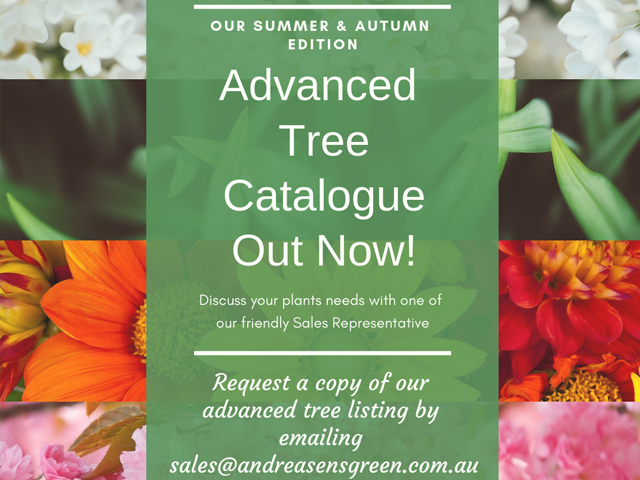 For more information visit Ramm Botanicals’ comprehensive website.